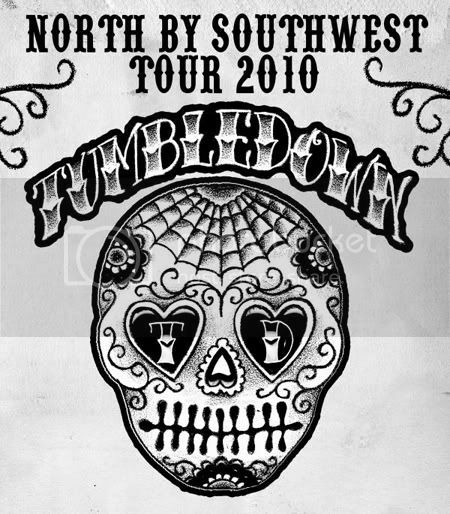 Find a full list of tour dates at myspace.com/tumbledowncountry. 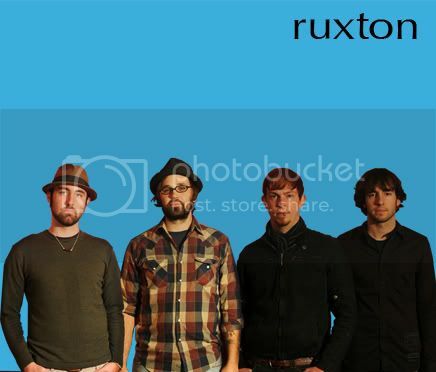 So, this local music blog begins amidst the nationwide buzz of the upcoming South by Southwest Music and Film Festival in Austin, Texas. 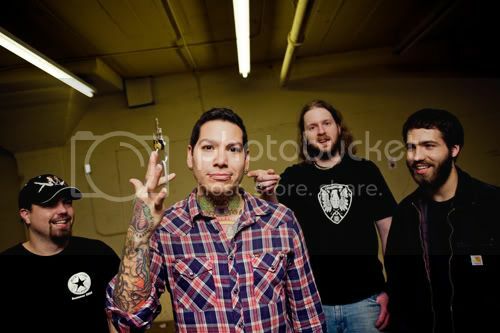 When I last talked to Tumbledown — MxPx bassist/lead singer Mike Herrera’s cow punk side project, one Bremerton band headed to the Texas mecca this month — they were at a punk rock pizza joint in Fort Collins, Colo., midway through a three-day stint in that state, on the front end of their epic 11-state, 24-show, more than 7000-mile round-trip ‘North By Southwest Tour’ from Bremerton to Austin. Check back with The Racket, as we’ll be following up with Mike and the band as they make their way to Austin, on the rebel ticket to South by Southwest.